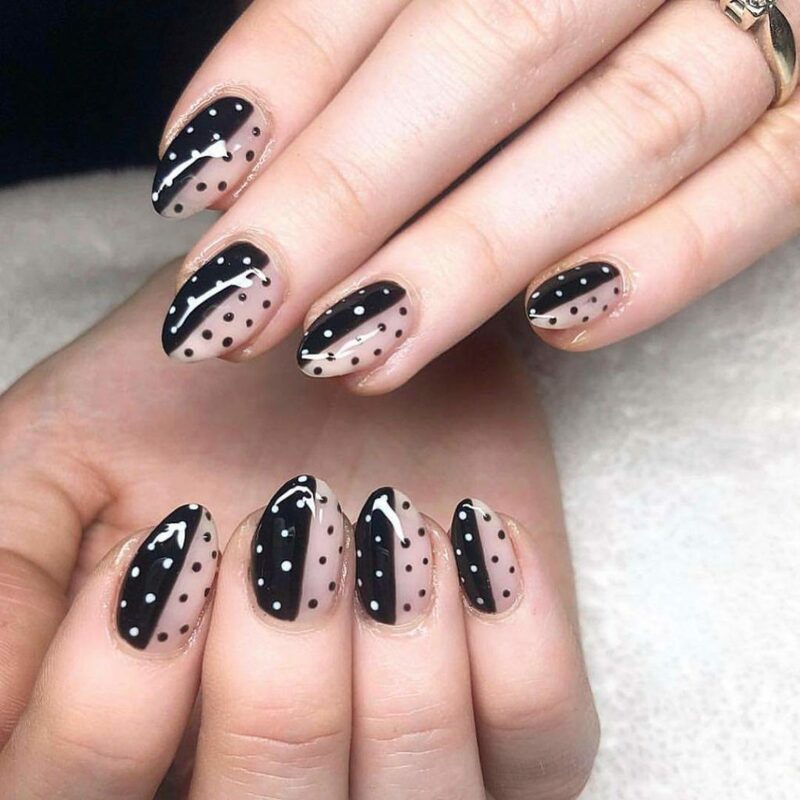 Who doesn’t like Polka Dots? 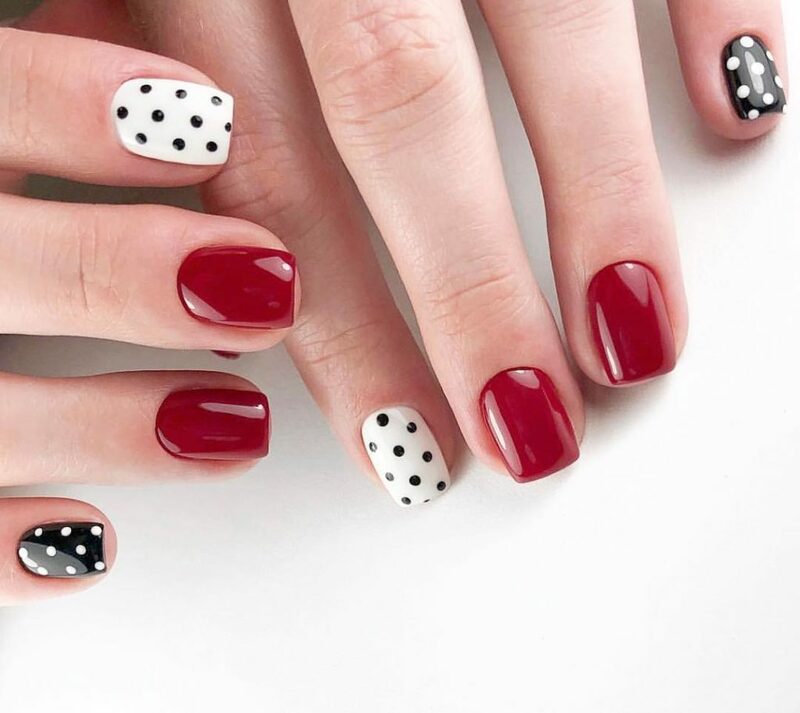 Well assuming that you love polka dot nail designs, here’s a bouquet of polka dot nails that will inspire you and help you get one. 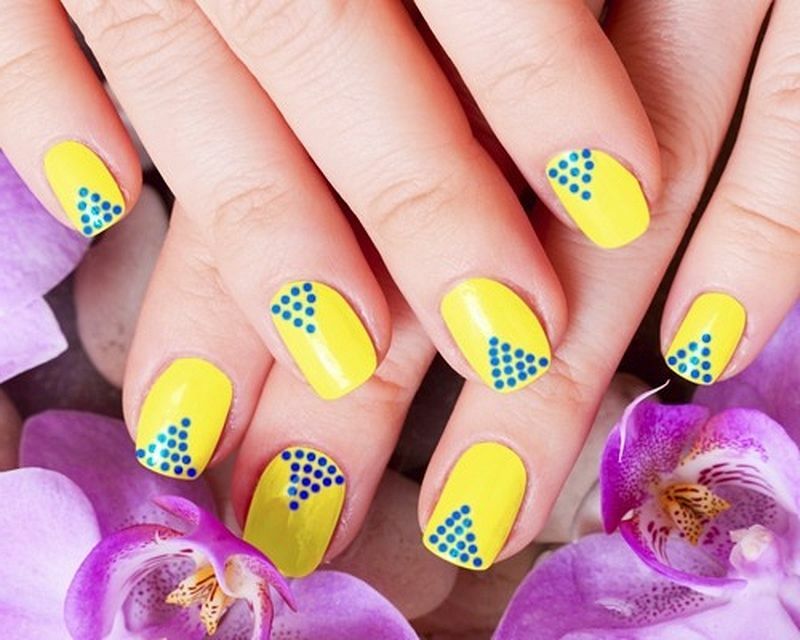 Have you got a real crush for attractive nail designs? 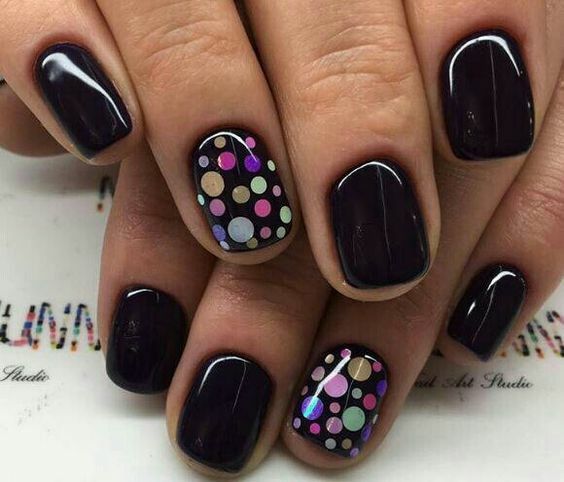 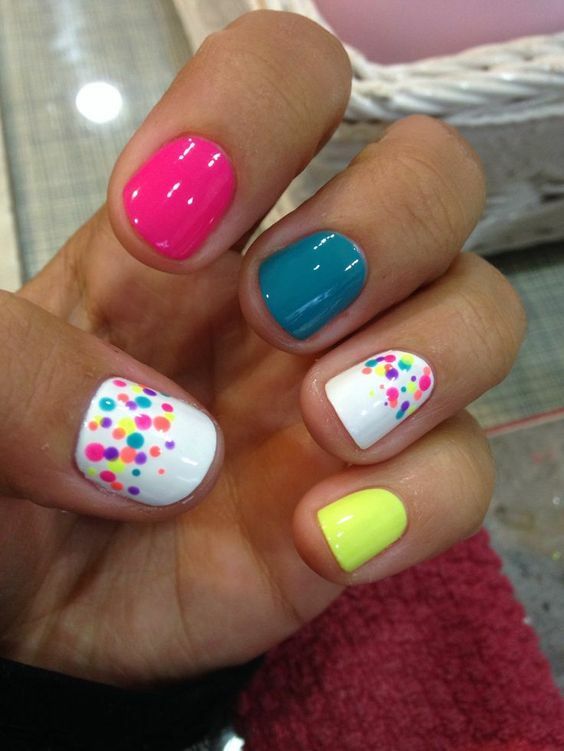 Or do you just love your nails no matter what people say? 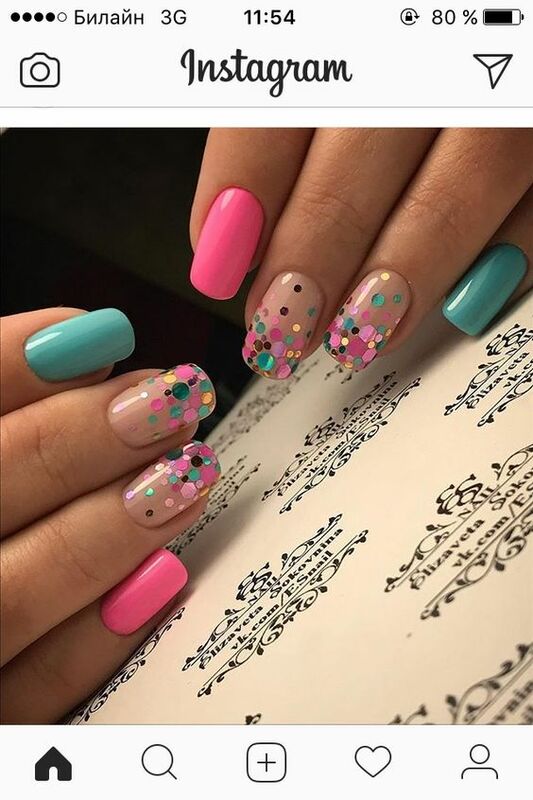 Maybe you have an affair with your nail, oops, I mean an affair with your beautifully designed nails.